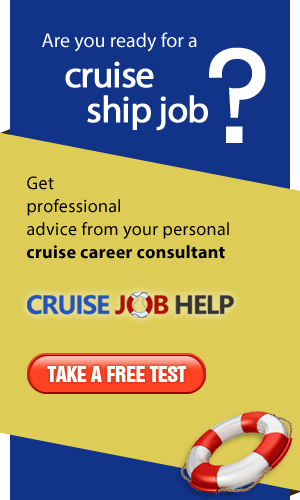 We have already reported several cruise ship job scams on this website. Because we receive dozens of emails from victims of these fraudulent schemes every month, we've decided to summarise what we've learnt so far. Jobs are advertised on free websites. Scammers don't like to pay to advertise jobs that don't exist. Scammers send emails from free email accounts such as Yahoo, Gmail, ZZN, Hotmail, etc. Be extremely careful when dealing with someone pretending to be a recruiter from Ghana or Malaysia. There are known scam schemes operating from these countries. They change thier names on weekly basis. Some scammers claim to have branches or headquarters in the "Western World", e.g. in the USA, Canada, or United Kingdom. However, addresses and telephone numbers they provide do not exist. 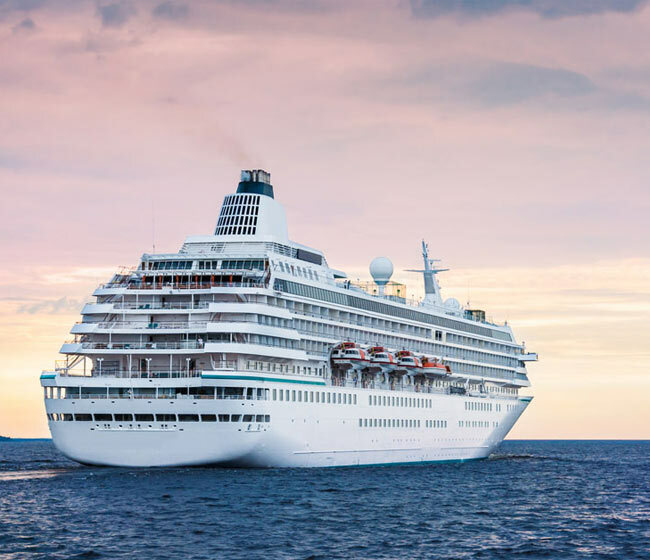 Most cruise ship job scammers don't charge admin fees. You get a job offer for free. You just need to pay for visa, lawyer fees, etc. Don't pay, the job offer is fake, you'll lose your money. Remember, sending money via MoneyGram or Western Union isn't safe. Savings of too many good people ended up in fraudsters' pockets. 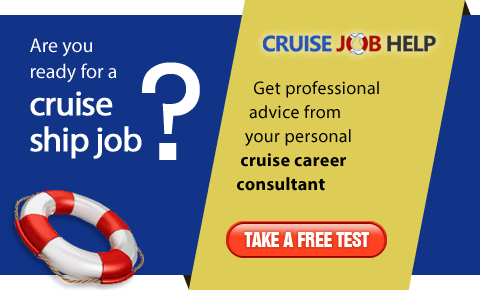 Getting a job on a cruise ship is a very difficult and lengthy process. If it sounds too good to be true, it most likely isn't true! Read more about International Cruise Services from Glasgow, United Kingdom. All of the above scammers charge upfront fees or fees for visas and work permits. They have been repeatedly reported to fail to find any employment for their victims. If you come accross any of the above names, please do not send them any money. If you know of any other cruise ship job scams, please let us know. Thank you.